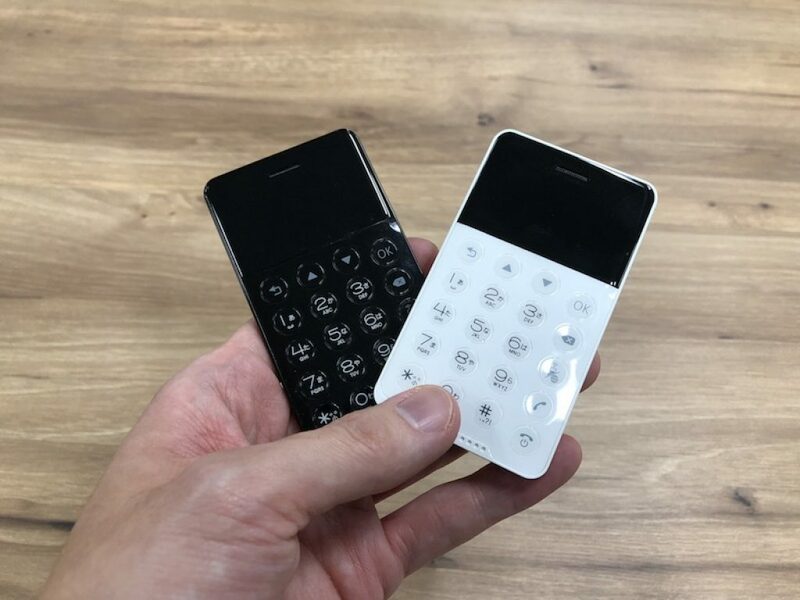 The NichePhone-S from Japanese FutureModel is a spanking new example of the anti-smartphone. When you want to escape all the distractions and only use a phone to call or text without having an overwhelming amount of apps this will be the device to get. On top of the basics these 38 gramms of phone also offer Bluetooth, a voice recorder, tethering and music playback, with a whopping 6 songs you can store on the device. Somehow this all runs on an unrecognizable Android 4.2 OS which may account for the not so great battery life. The NichePhone comes in black or white and is available for pre-order in Japan right now.